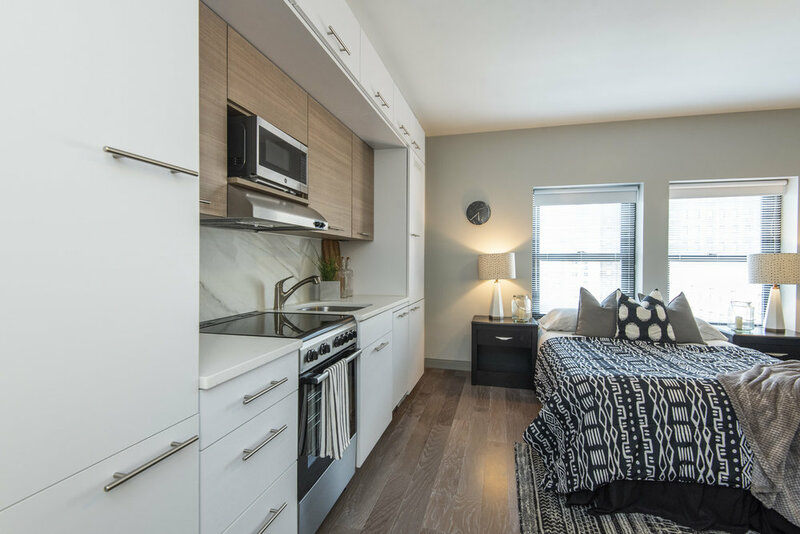 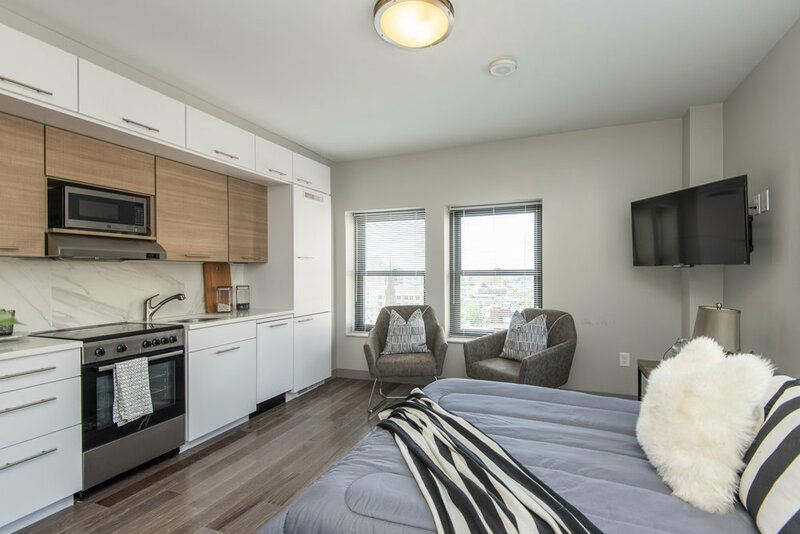 Each studio at The Latham at 17th is designed to fit your modern lifestyle. 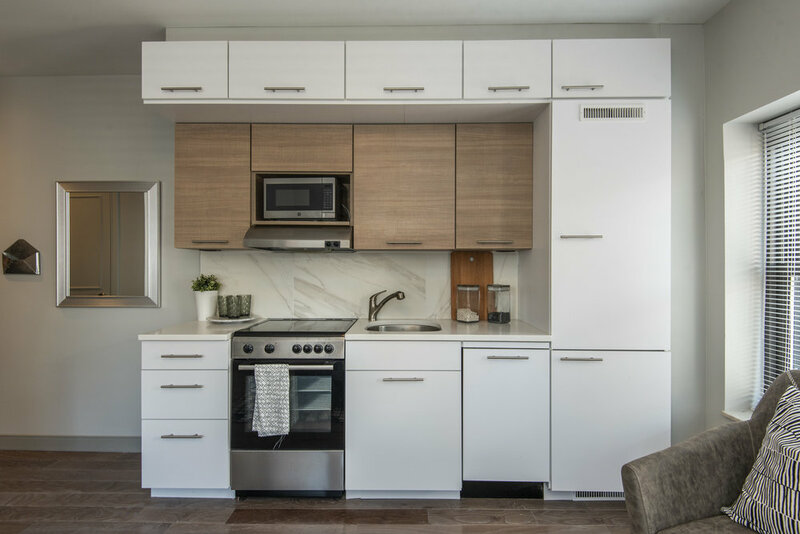 Each luxury Rittenhouse Square Philadelphia apartment for rent includes full kitchen and dining bar, built-in storage, flat screen TV plus 10,000 sf of resort-like amenities right across the street. 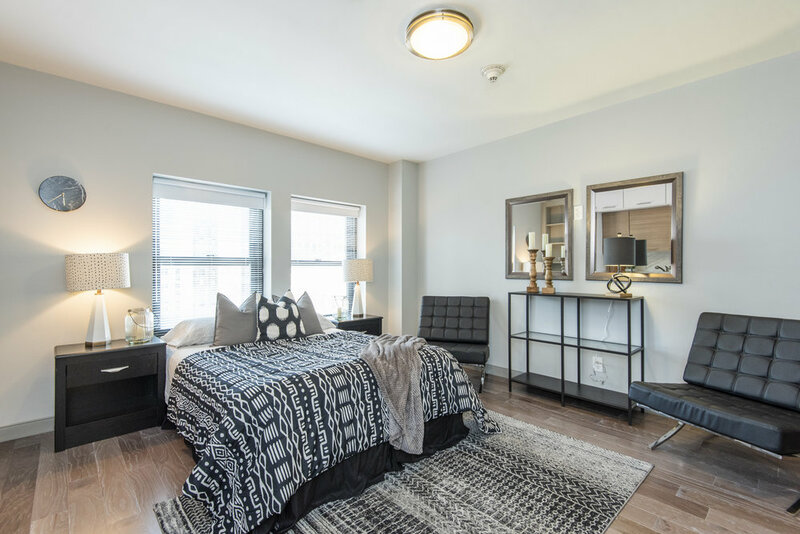 And a Rittenhouse location that puts you right in the center of Philadelphia’s dining, shopping and transportation hub.